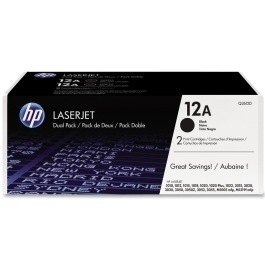 Create your own HP LaserJet 1018 mono toner pack / bundle with our flexible quantity discount pricing. Mix and match products so you are only purchasing what you need, but also maximizing your savings. Remanufactured Black Toner Cartridge with 2,000 page yield. 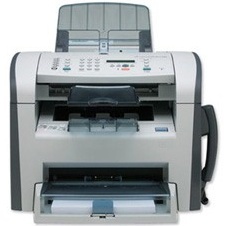 Equivalent to HP part number(s): Q2612A, 12A. 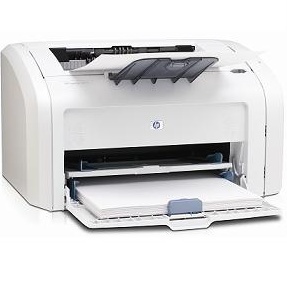 Fits the following model(s): HP 1018. 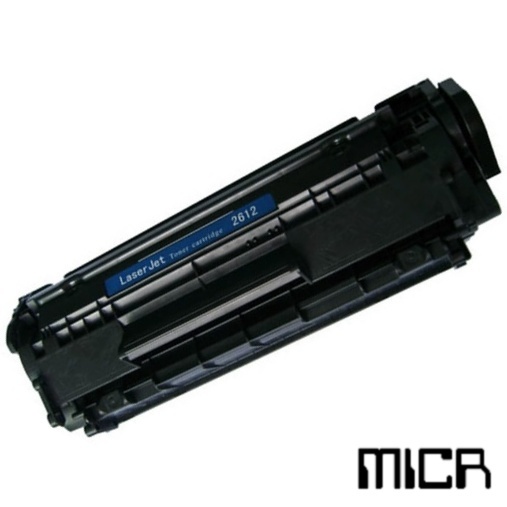 Compatible Black Toner Cartridge with 3,000 high capacity page yield. 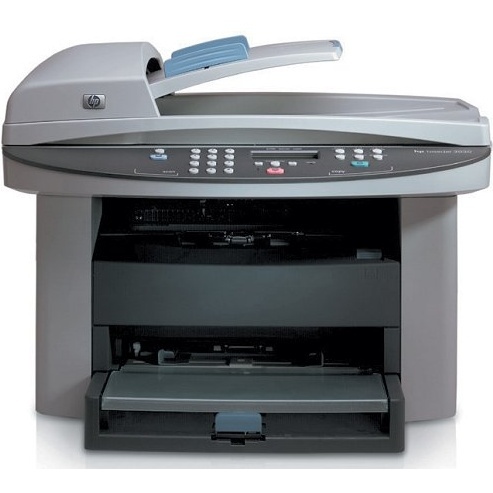 Equivalent to HP part number(s): Q2612X, 12X. 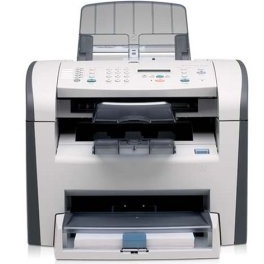 Fits the following model(s): HP 1018. 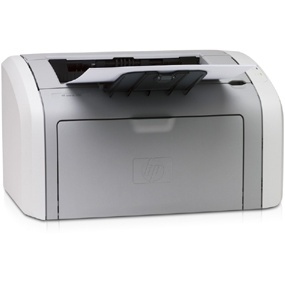 Buy our high quality compatible toner for HP LaserJet 1018 with confidence. Join thousands of happy customers who have found our compatible products are equivalent in page yield and print quality. For our compatible products, we offer a 100% Satisfaction Guarantee allowing you to return products within 6 months if you are unsatisfied. 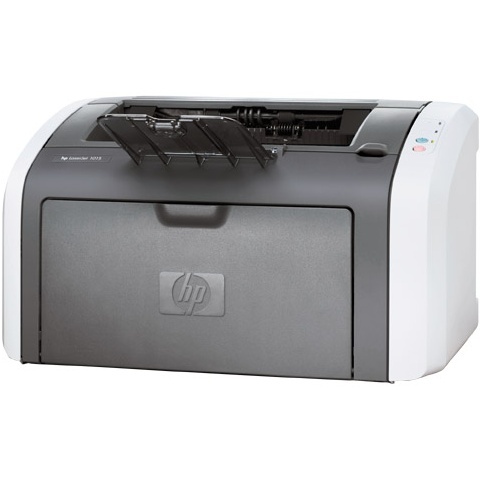 Small office users with limited space will appreciate the HP LaserJet 1018. 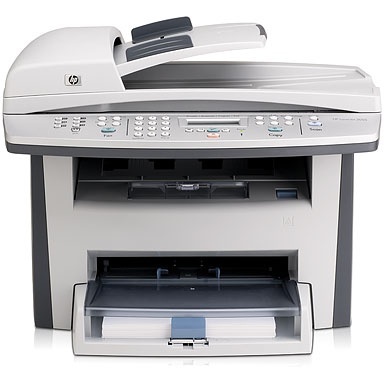 It takes all the best aspects of a larger laser printer and shrinks them down to a compact and affordable model that still offers fast speed and excellent print quality without the extra cost or bulk. 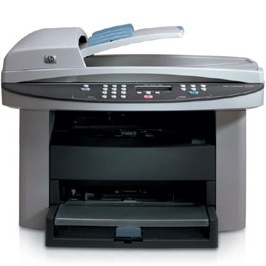 HP 1018 toner is affordable and easy to replace, just like the HP 1020 toner. 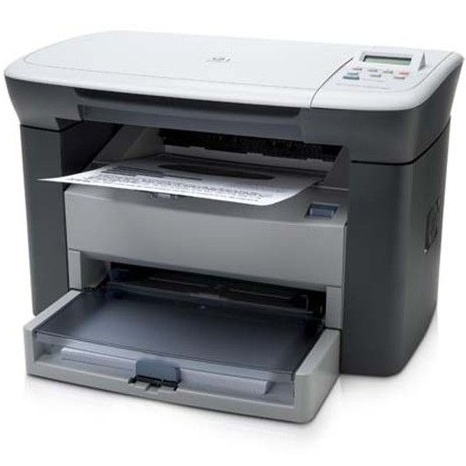 This machine will have particular appeal to users upgrading from an inkjet model, as it is only a little more expensive but offers much faster speeds at up to 12 pages per minute. It also has a 10 second first page out time, which will impress users used to waiting for print jobs to begin. Perhaps the most amazing feat of the unit's design is that HP put this much functionality into a machine with such a small footprint. It measures just 8.2 inches by 14.6 inches by 14.2 inches and weighs only 11 pounds, making it very easy to move around the room or even store out of way when not in use. 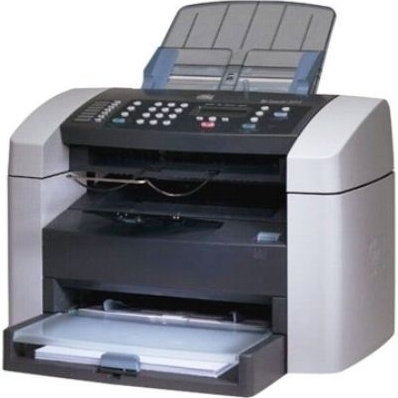 Input paper capacity is 150 sheets, which should satisfy the needs of most small office users, and it also includes a single-sheet bypass slot for alternate media types and sizes. 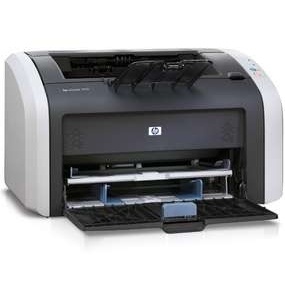 The toners have a somewhat unique feature, like the HP 4 toner printer. 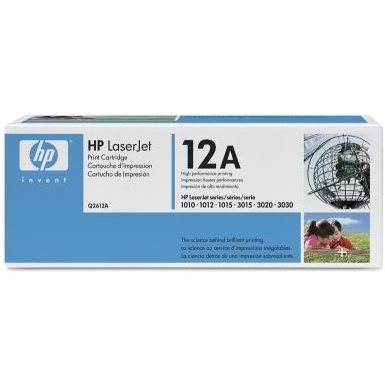 Each HP 1018 toner cartridge also includes the drum, which means replacing the entire printing mechanism each time you replace printer toner for better print quality. 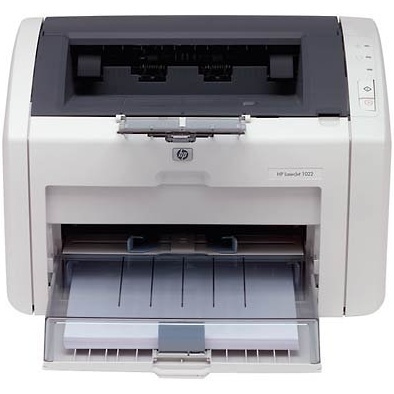 LaserJet 1018 toner cartridges have a capacity of over 2,000 pages and LaserJet 1018 toner is very affordably-priced, meaning a low cost per page. 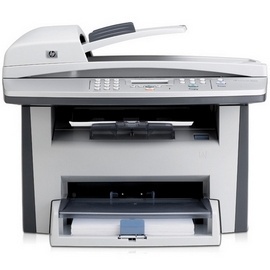 The HP LaserJet 1018 should truly be a good fit for almost any small office. 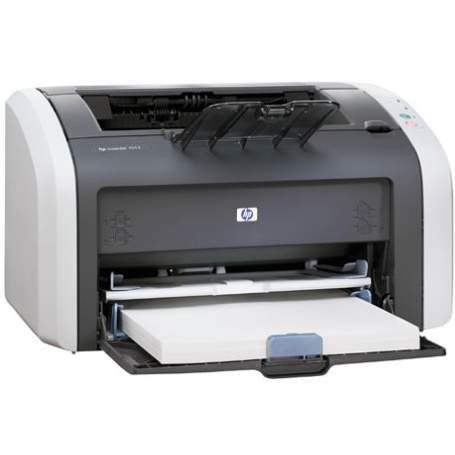 It provides the speed and quality that any user needs for a surprisingly-low price, and affordable HP 1018 toner means low operating costs.